The Native Sons And Daughters Programs® seek to strengthen the foundations for a positive lifelong relationship between parent and child. positive lifelong relationship between parent and child. 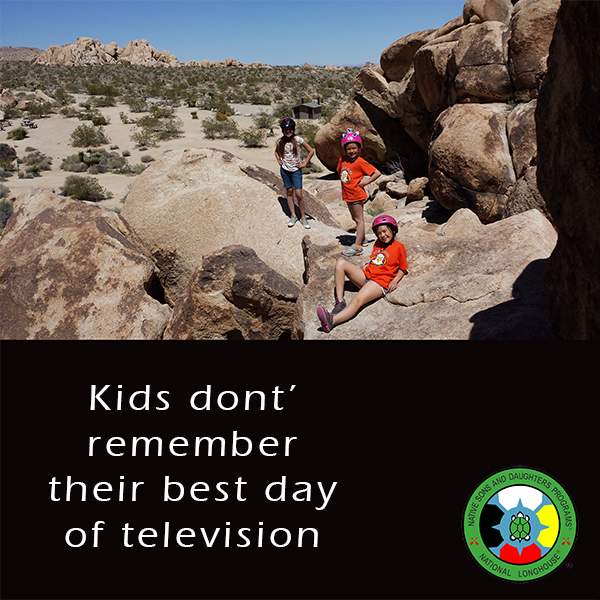 Native Sons and Daughters are meeting regularly across the country to take on new challenges, seek adventure, serve their communities, and have loads of fun. With Our Stories, we spotlight individual programs and report on their recent activity. 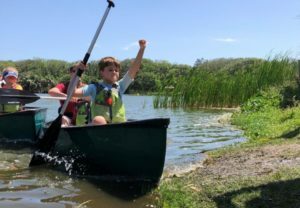 The Timucuan Longhouse boys ended their program year with a most memorable weekend of camping, adventure, and fellowship. Read this story or see more stories. The Great Sun Nation have kicked off their 2016-2017 program year with a Florida fall full of community involvement and family fun. 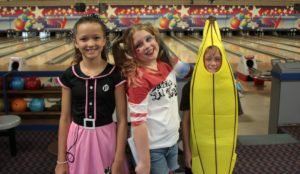 Timucuan Longhouse gets one more use out of their Halloween costumes every year with their Costume Bowling event. Orange Spirit Nation travels to Catalina Island every year for an epic weekend adventure that makes lifelong memories. 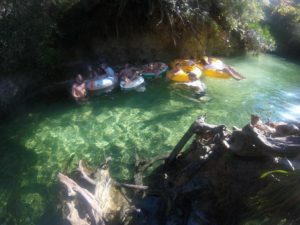 Every summer, just before school starts, the Timucuan Longhouse of Jacksonville, Florida, takes to the river for two days and one night on the mighty Suwannee River. National Longhouse, Ltd. developed and administers Native Sons and Daughters Programs® across the country. If you live in an area that does not already have a program, we will work with you to create a program that will benefit your entire community. These programs emphasize the vital role that parents play in the growth and development of their children. 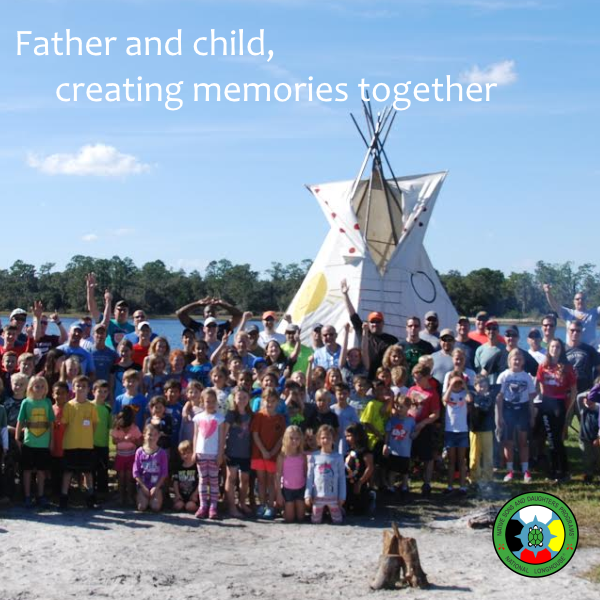 The original program plan of sons learning directly from their father was patterned from the tradition of some North American Indian cultural groups. 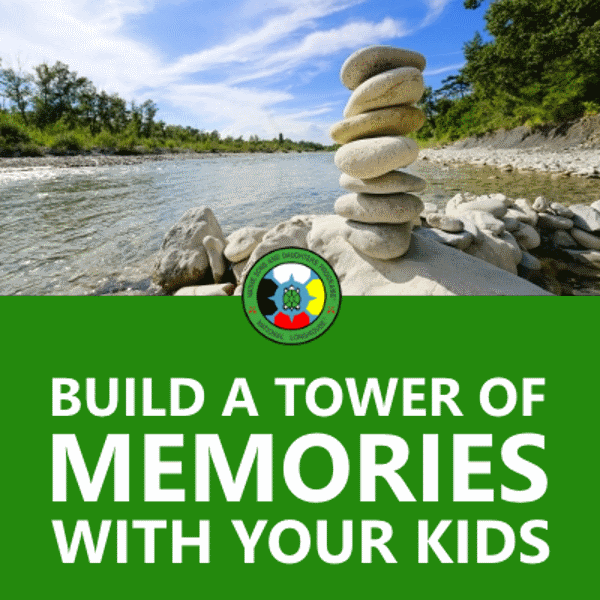 These programs seek to strengthen the foundations for a positive lifelong relationship between parent and child that is mutually beneficial and satisfying. Parents teaching and guiding their own children. Boys and girls can start between ages 5 and 9. We also offer a Pathfinders program for older children up to age 12. The program was started in Missouri in 1926 by Joe Friday and Harold Keltner. What Type of Activities Can We Expect? 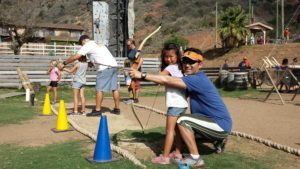 You and your children will together attend meetings and outings with your tribe, and experience other activities like campouts, nature hikes, canoeing, archery, etc. Of course you’ll want to know more before jumping in head first. 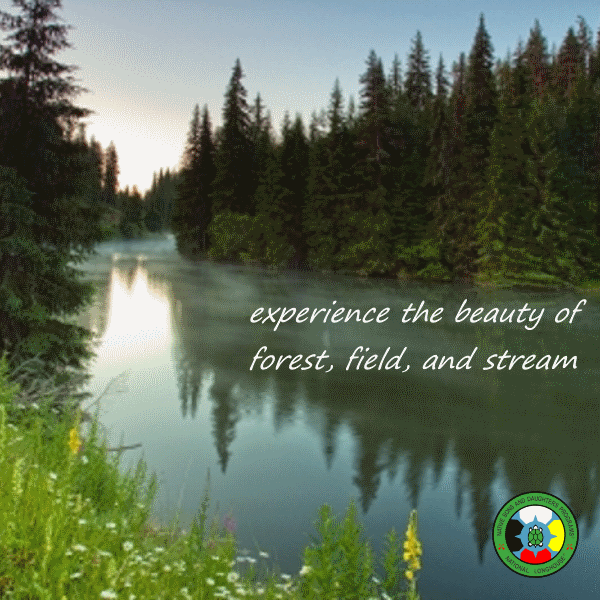 You can find a program near you and contact them directly through their website, or contact National Longhouse for help building a program in your area. We can alsoput you in touch with an existing group in your part of the country to get the perspective of families that are actively participating in the program.